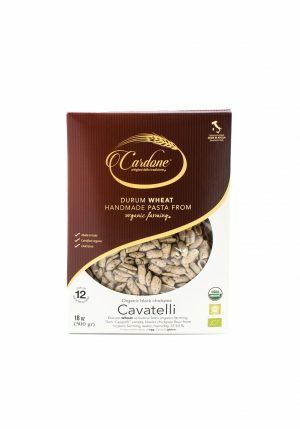 Home / Pastas, Rice & Grains / Grains / ORGANIC ITALIAN PEARLED BARLEY 16 oz. 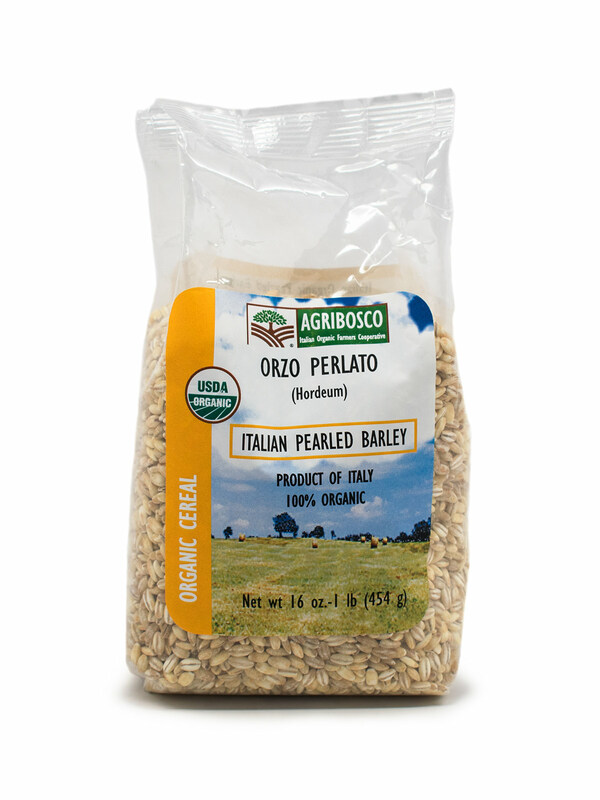 ORGANIC ITALIAN PEARLED BARLEY 16 oz. 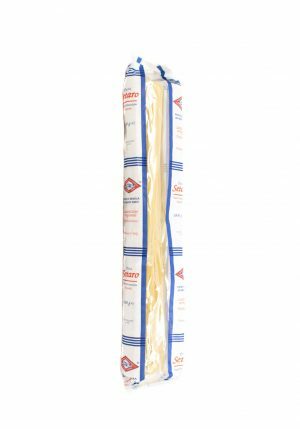 Orzo is a form of short-cut pasta, shaped like a large grain of rice. 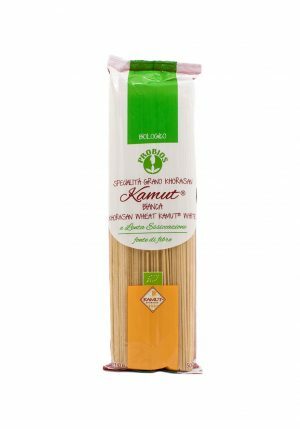 Orzo can be served alone, as a soup accompaniment, and much more. 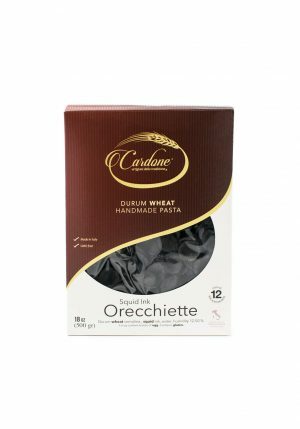 ORGANIC BLACK CHICKPEA CAVATELLI 1.1 lbs.